Ink Cartridges, Laser Toners & Printer Supplies Delivered to Most Areas in 1-2 Days! Express-Inks is headquartered in the southern California city of Beaumont. 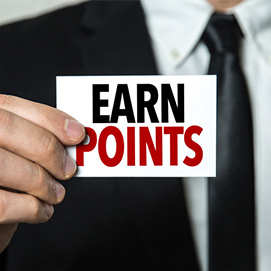 In the Inland Empire, Express-Inks has quickly grown to become one of the top retailers for quality printer ink, laser toner cartridges and printing supplies. 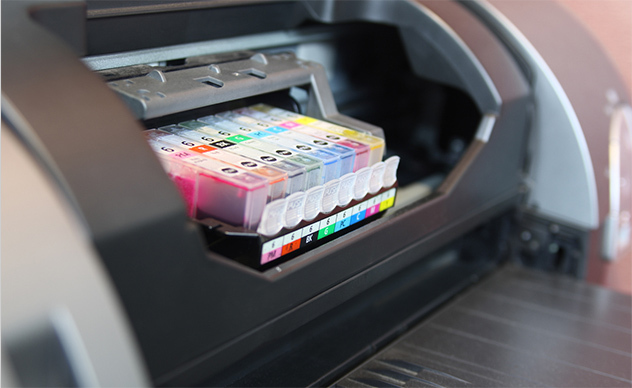 We offer substantial savings on popular cartridge models & carry most brands of printer consumables. "Great site and prices! I will never purchase refills for my OfficeJet Pro anywhere else!" "In all, this store was able to get me the items which was not available else where. The prices were great and the shipping was fantastic." "Website was easy to order from and i received my order quickly. I would recommend this store." "Easy to locate product I needed, prices were much better than directly from the manufacturer of the product." 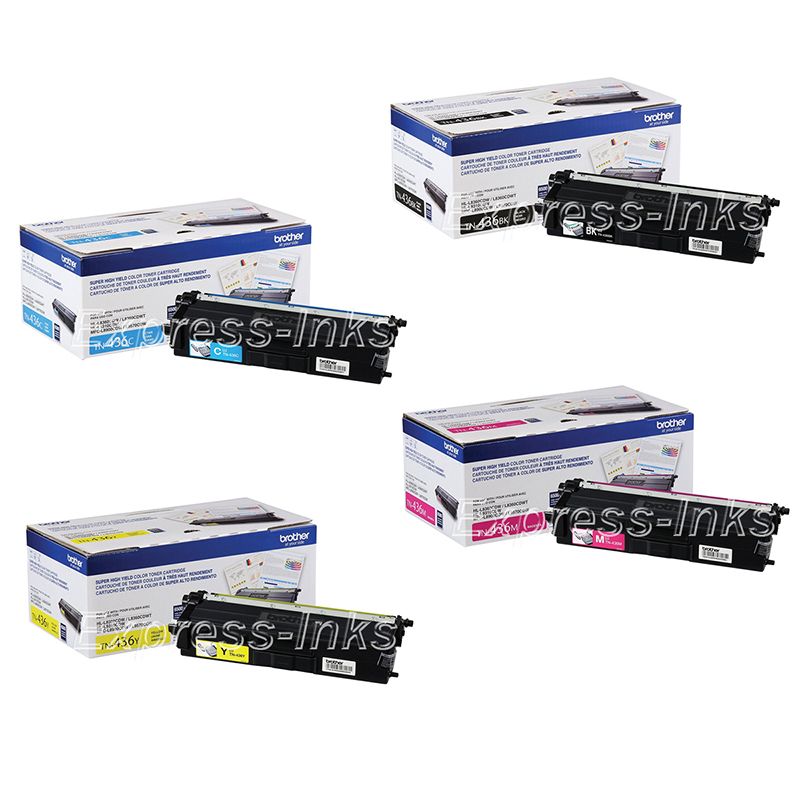 Express-Inks is in no way affiliated with Hewlett Packard, Dell, Lexmark, Canon, Brother, Xerox or any other manufacturer. Logos & brand names are registered trademarks of their respective owners. Any & all brand name references or notations are made solely for purposes of demonstrating product compatibility.